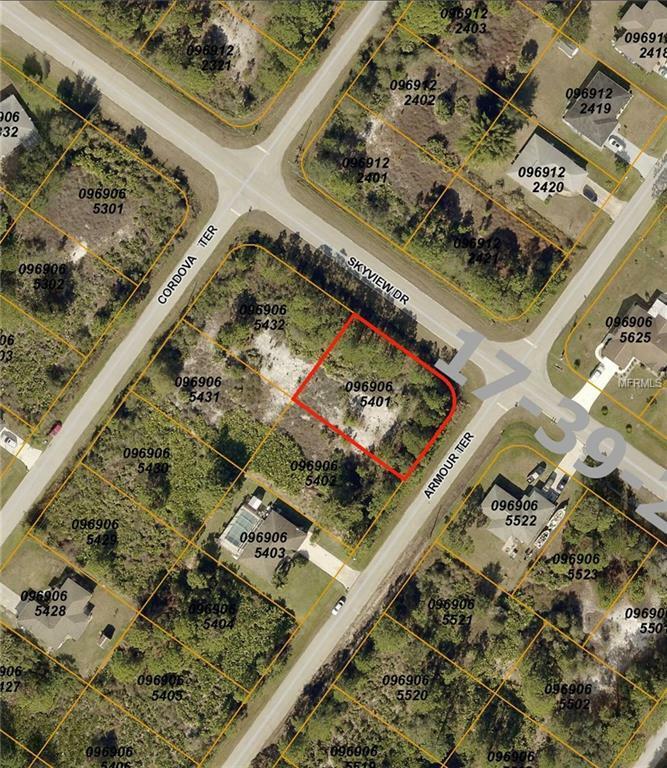 Over-sized lot in new home area of North Port! North Biscayne area with easy access to I-75, schools and shopping! 20 minutes to Venice & Englewood Gulf Beaches. 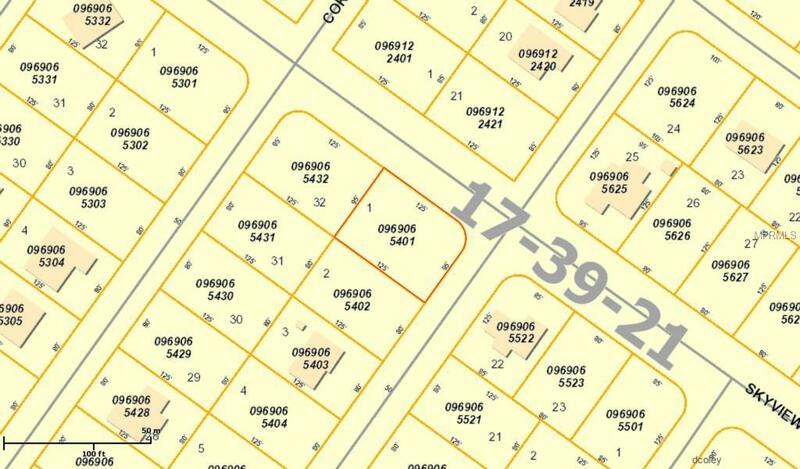 Fabulous location & great investment opportunity for Future Home Site!